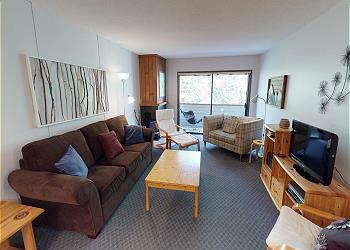 Towering Pines 11 has great access to the Bullet chairlift for skiing and mountain biking. 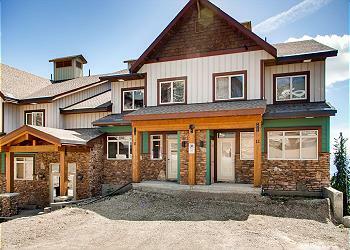 From the private hot tub on the deck, take in breathtaking views of the Monashee mountains. 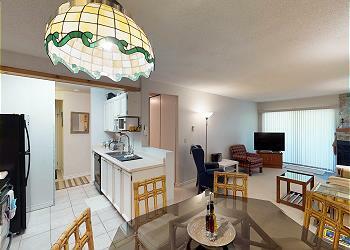 Ponderosa Inn 406 is a two bedroom condo, just a short walk from the village center, with easy access to restaurants and shops.